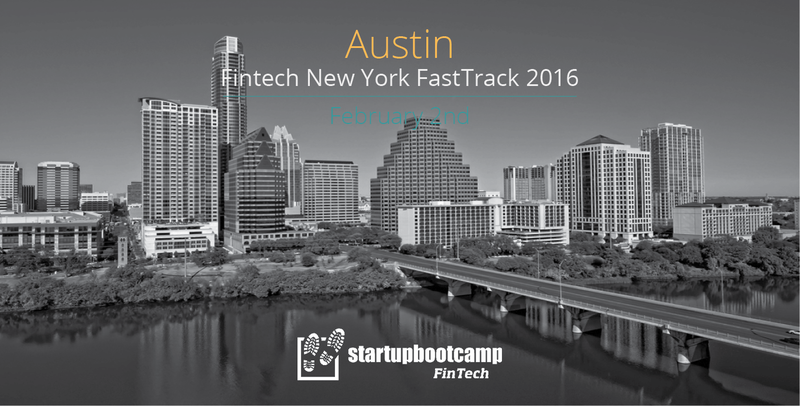 On February 2nd, Startupbootcamp FinTech welcomes you to Austin for a Startupbootcamp FinTech Pitch Day. Selected teams will be invited to pitch, get feedback and learn more about the Startupbootcamp FinTech program. 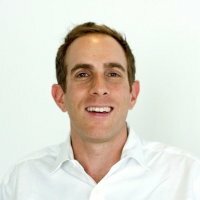 Are you THE FinTech startup to watch? Do you want to take your venture to the next level? On February 2nd, Startupbootcamp FastTrack will make a stop in Austin as part of its international tour to support the world’s top startup cities. 10 FinTech startups are invited to get on the fast track by meeting top Startupbootcamp mentors during a series of 20 minute 1-1 feedback sessions. Startupbootcamp FastTrack sessions are open for all startups. If you are looking for targeted advice from leading Fintech experts, is the place for you! If you are looking to connect with some of the most relevant mentors in FinTech apply for Startupbootcamp FastTrack. We’ll inform you at least 2 days before the event if you’ve been selected to meet at least 5 Startupbootcamp mentors for 20 minute 1-1 feedback and advice sessions. If your team is planning to fly in to attend the FastTrack session you can request an early evaluation to better accommodate your travel schedule.